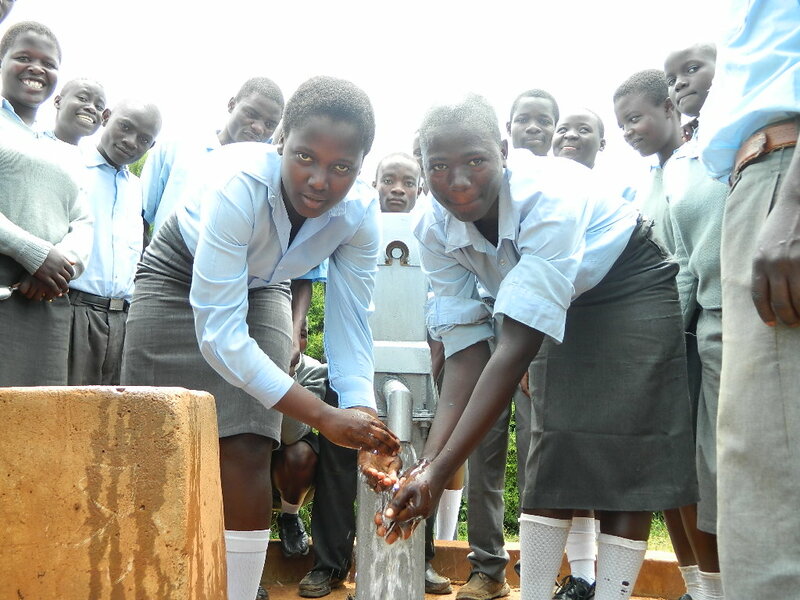 The proposed Shinamwinyuli water project rehab is a school well that was drilled by the Kenya Finland Company (KEFINCO) in the year 1980. 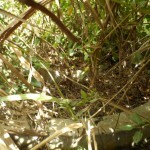 The well served the school for a long time but failed in the year 2012. The nira pump could not be repaired because the spare parts were not locally available. The students have not been able to access safe and clean water for their domestic use. 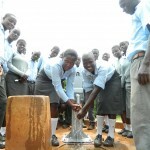 The principal of the school visited Bridge Water Project offices and asked if we could visit their school and rehabilitate their well by reconstructing the well pad and installing a new afridev pump. 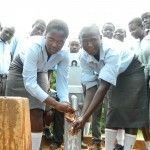 The students currently get water from Mukasa Stream which is 1km from the school. The stream is far making it cumbersome for the students to get water as they have to go through sugar cane plantations which expose them to a lot of risks. 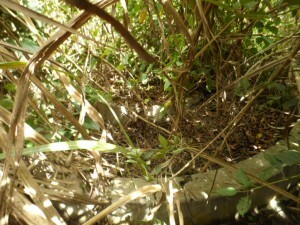 The turbidity value of the water from this stream is 80 which is high not adhering to the recommended World Health Organization value of 5. 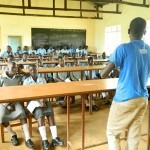 The school has a population of 220 students, 10 teachers and 6 support staff that would benefit the school. 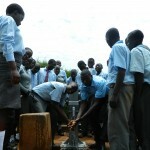 If rehabilitated, the well will benefit the students and the neighboring Primary school and surrounding community members. 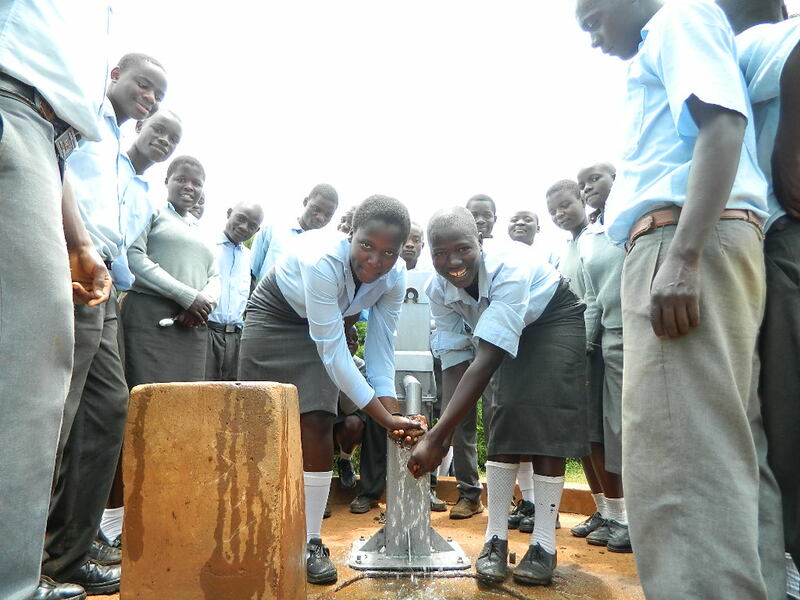 The Bridge Water Project has seen the need to clean the borehole and install an Affridev pump so as to bring it back in use and provide safe and clean water for the students and neighboring school and improve the hygiene and sanitation status of the entire school and community. BWP staff in support of the existing water committee will ensure the strengthening of a strong water committee that will be able to manage the community water supply once it starts functioning so as to avoid sustainability crisis. 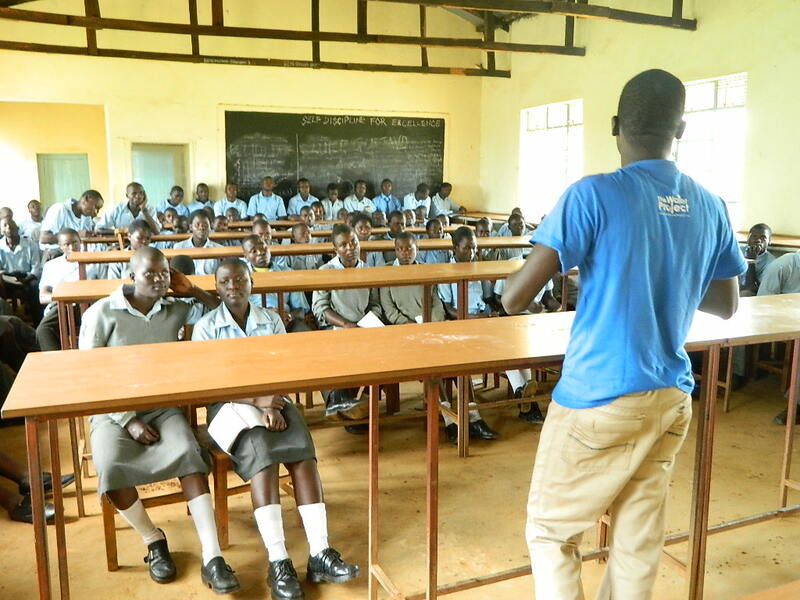 Just a quick note to let you know we just posted some new pictures of the students from Shinamwinyuli Secondary School in Kenya. Take a look at these smiling faces, and Thank You for your help! 10/07/2013: Shinamwinyuli ACK Secondary School Project Complete! 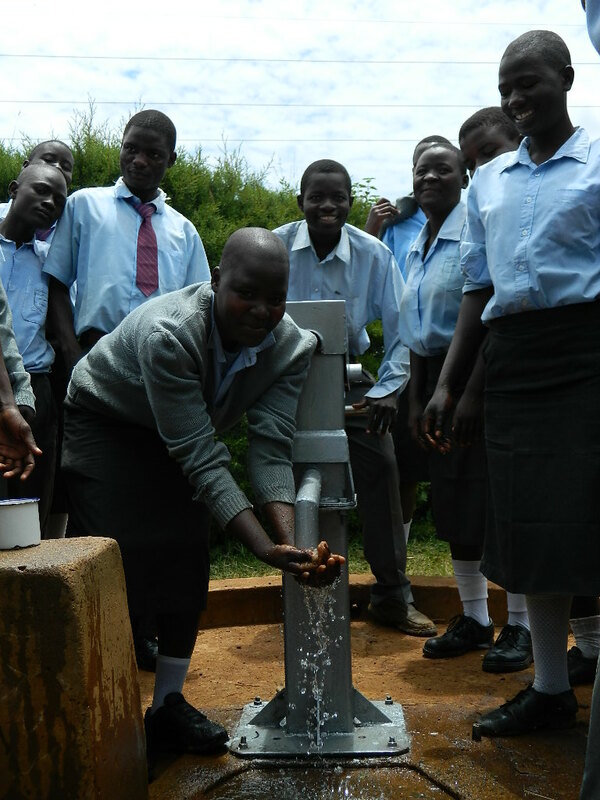 We are excited to report that the project to repair a broken well at Shinamwinyuli ACK Secondary School in Kenya is complete! 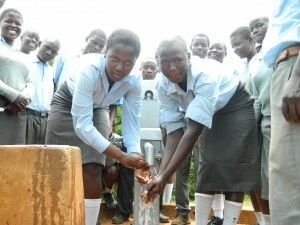 We just posted a new picture showing some of the students enjoying their new source of safe, clean water. 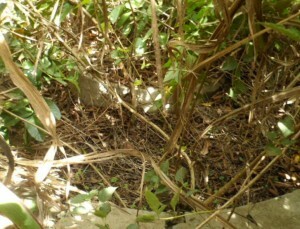 Take a look, and Thank You for your support! 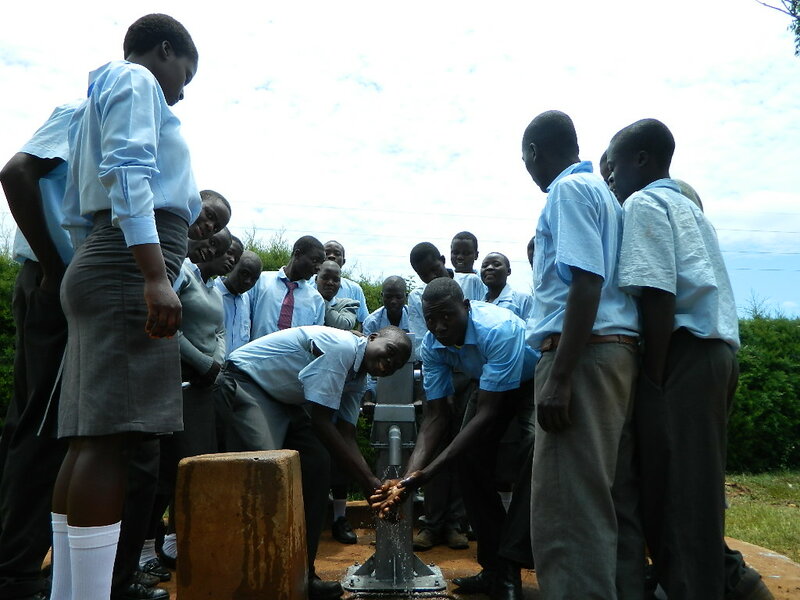 We are excited to report that work has begun to rehabilitate a broken well at Shinamwinyuli ACK Secondary School in Kenya. 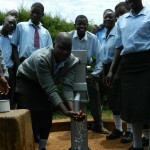 The well, originally built in 1980, will once again be a dependable source fo safe, clean water for the school and community. 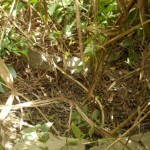 We just posted an initial report from our partner in the field including information about the community, GPS coordinates, and a few pictures of the site. As you can see, the current state of the well is very overgrown and unusable, but that will soon change! We’ll keep you posted as the work continues.